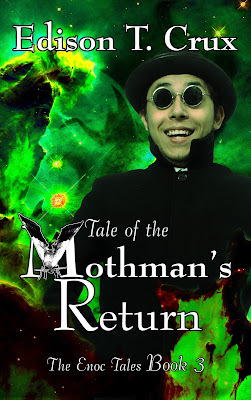 If you've been following me on Facebook or Twitter, then you know I've been making steady progress on Tale of the Mothman's Return. And man, does it feel good. I'm within spitting distance of being ready to share this book with the world. I just have a few chapters left to revise, then all that remains is post-production—preparing the print and ebook layouts, setting it up for sale, etc. 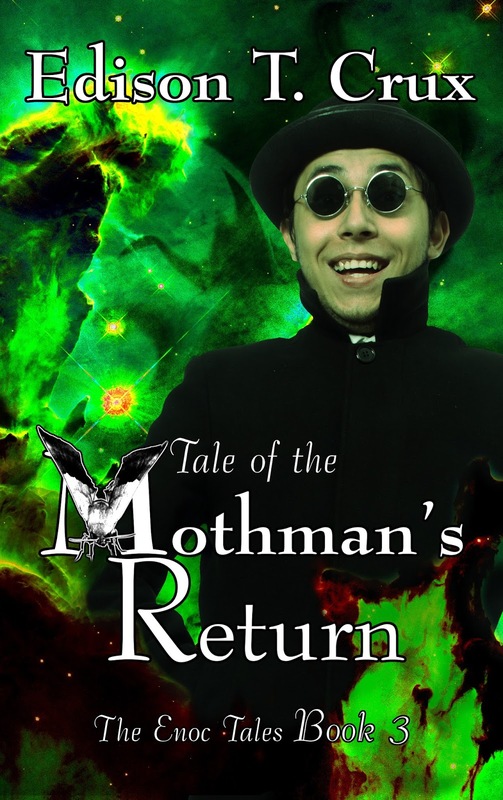 Preview the Prologue & First 2 Chapters of Mothman's Return! Wait no longer—you can check out the beginning of Mothman's Return right now! These three chapters (well okay—two chapters and a prologue) do a great job of setting the stage for the rest of the book. They'll introduce you to the characters and the things that kick this story into gear. I think you're going to enjoy them, and they'll get you even more pumped for the rest of the book. Alright, enough talking—let's get to it! Wow...such a teaser! I'm anxious to read the finished product....you have my attention!